BCAT Consulting LLC is comprised of active law enforcement executives with over 80 years of experience. With our unique and accomplished backgrounds, our team of associates is well versed in every aspect of the business of law enforcement. This allows our team to deliver comprehensive consultation services, effectively and efficiently. Brinkley, Clary & Thomas Consulting LLC is committed to enhancing the profession of law enforcement and improving communities by championing transparency, accountability and integrity through the utilization of best practices and research. As current Chief of Police in Mason City, Iowa and lecturer at Iowa State University, Jeff brings a vast array of experience and knowledge that will be utilized to benefit you and your organization. During his career with the Iowa State Patrol, Ken has spent the majority of his time within the tactical realm. He is currently an Area Commander who is also a LEADS Scholar through the National Institute of Justice. 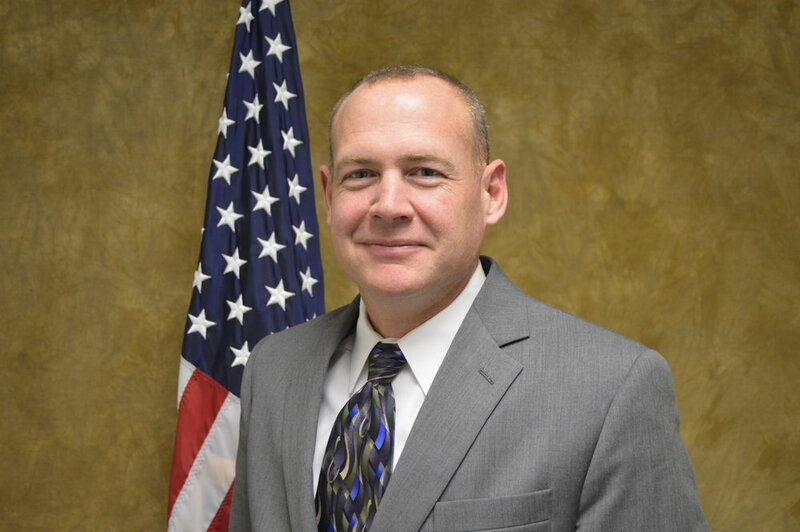 As the current Chief Deputy at the Story County Sheriff's Office in Iowa, and Past President of the FBI National Academy Associates, Barry has an extensive knowledge of law enforcement worldwide.